Leading UK retailers embrace Webio AI Agents and Messaging apps to deliver exceptional customer service and collections engagement experiences. Intelligent customer engagement software provider Webio announces that is has secured two new UK retail clients. The first customer, one of the UKs best loved digital department stores approached Webio with a view to introducing new messaging channels into their contact centre. An innovative retailer that offers the best range of brands coupled with a seamless and increasingly personalised customer online shopping experience. With the customer at the heart of what they do, ensuring that customers digital experiences were second to none was a key driver in determining how the company would expand its customer engagement capabilities. The second win is one of the UK’s leading retail chains that provides quality branded home electronics, domestic appliances and household furniture. Establishing and maintaining an intimate relationship with customers at every stage across the customer journey is a crucial part of the company’s customer engagement and sales strategy. Both organisations have identified a shift from more traditional channels like Voice and E-mail to newer messaging apps and chatbot channels, resulting in the need for retailers to swiftly adapt to the new world of customer engagement and implement a simple, scalable and effective AI driven customer engagement solution. With Webio, both retailers will be using the Webio’s conversational interface platform and Webio Bots to manage inbound and proactive outbound customer engagement via Messenger and SMS. Handling each element of the conversations from simple ID&V, pay-or-chat conversations to more complex bots that manage difficult conversations and determine when a live agent may be required. One of the core elements to these retail collection solutions is the application of the Webio ‘Propensity to Pay’ bot. 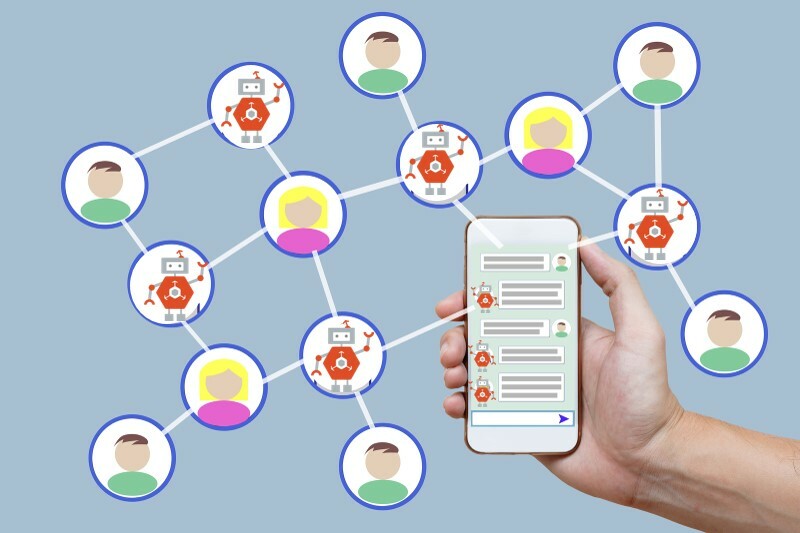 Unique to Webio, the Propensity-to-Pay Bot assesses each individual customer collections conversation and assigns a score base on the language and pace of customer responses as well as previous conversation history. This scoring mechanism allows the retailers to better manage the flow and content of the conversations, when to continue down the automation route and when to engage a live agent. Cormac O’Neill Webio CEO stated “We are delighted with these two client wins as it’s testament to the hard work and dedication of our team developing and building the Webio conversational interface platform. What is great about these to new wins and their applications, is that the Webio’s conversational interface technology is now ‘live’ and working in large enterprises. There is a lot of excitement around AI and messaging apps but there are very few actually deploying live working solutions like we have done at Webio." Plans are already afoot to extend the use of Webio into Customer Service and Marketing teams.